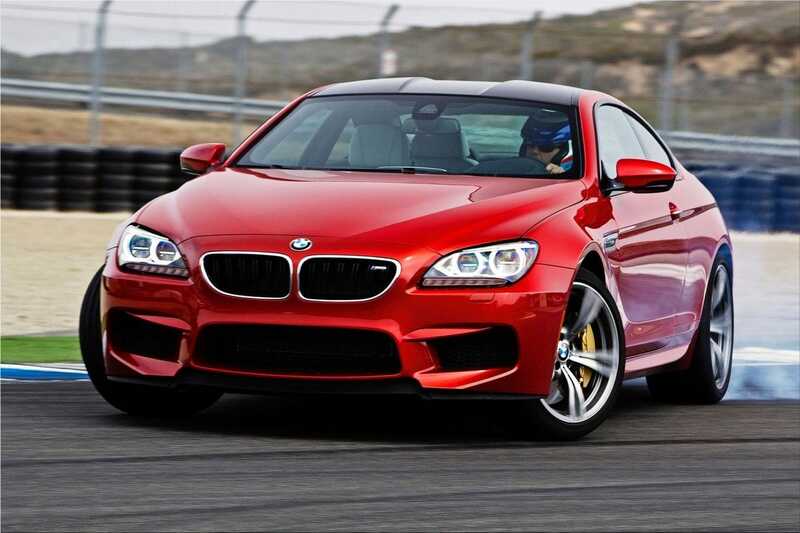 The famous BMW M5 Sedan and M6 Coupe went marked down in the US in August 2012 following a two year break. They are all the more intense, more athletic, more rich and more effective than any other time in recent memory. 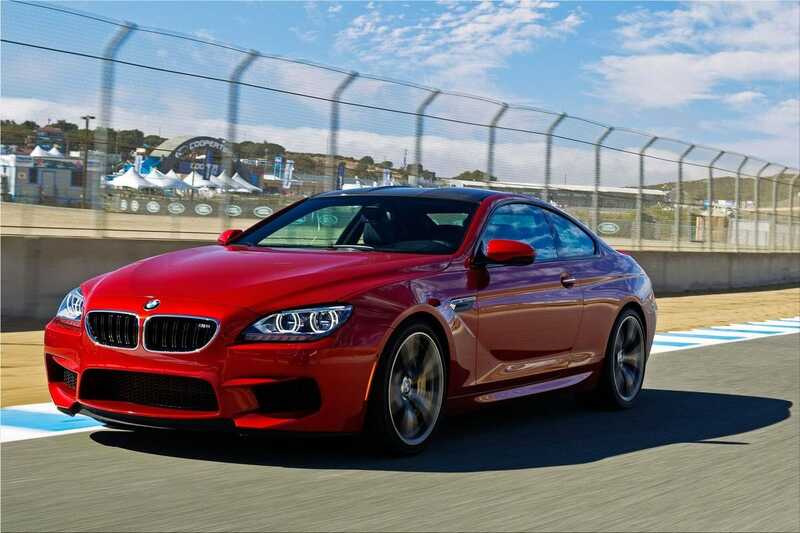 They join the all-new BMW M6 Convertible which initially touched base in US BMW Center showrooms in July 2012. 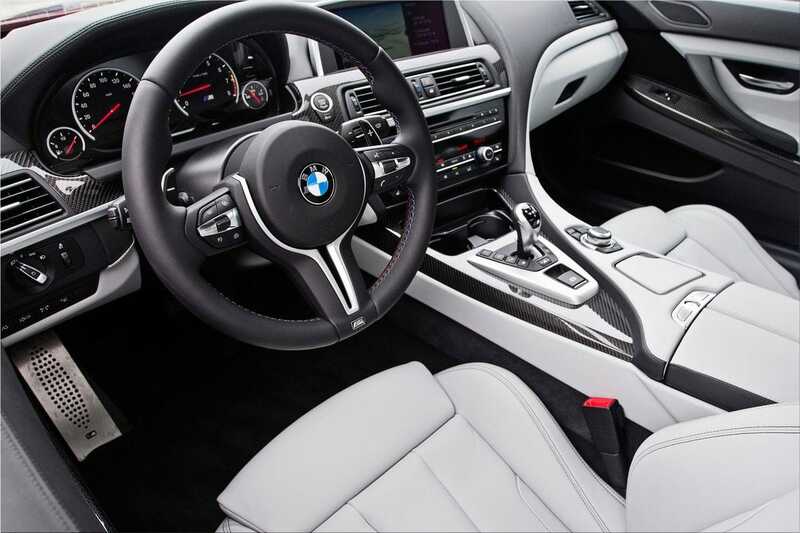 For more than a quarter century, the BMW M5 and M6 have exemplified the extravagance and day by day adaptability of a genuine BMW joined with hard and fast supercar execution. The new motor shared by the BMW M5 and M6 has the most noteworthy yield ever produced by a BMW M auto, and in the meantime gives the most proficient harmony amongst execution and fuel utilization. It is portrayed by prompt throttle reaction, a straight power band and an uncommonly high and level torque bend. As in the V-8 motor of the X5 M, the two twin-scroll turbochargers, alongside the exhaust systems, are set in the V-space between the two barrel banks in an opposite stream format. This format results in a surprisingly minimal motor where the admission is moved detachable and the fumes inboard - the inverse of traditional V-motors. The lengths of admission and fumes tracts are in this way lessened and their breadths expanded, decreasing weight misfortunes - particularly on the fumes side. A further point of preference of the design is the short separation between the barrels' ignition chambers and the essential exhaust systems; this prompts speedier warm-up of the impetuses after the motor is begun and along these lines lower start-up emanations.